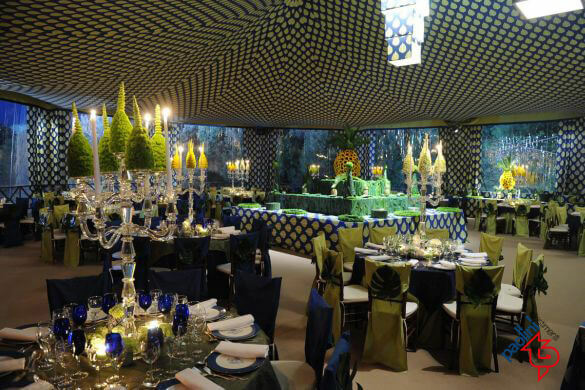 A personalised set-up, created by Paolini Allestimenti, is a guarantee of a technically impeccable, functional product that blends with the surrounding environment and is aesthetically designed according to the specific needs of the customer and the event to be organised, be it a corporate event, a private party , a wedding, a museum set-up or another occasion that will captivate the guests and remain etched in their memory. 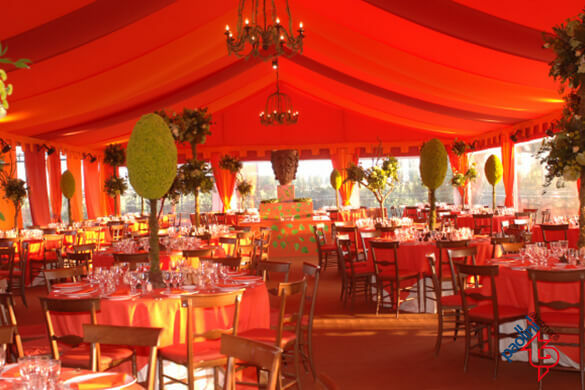 An event tent is a tensile structure or a marquee consisting of a supporting structure and a cover. The supporting structure can be made of aluminium or galvanised steel. 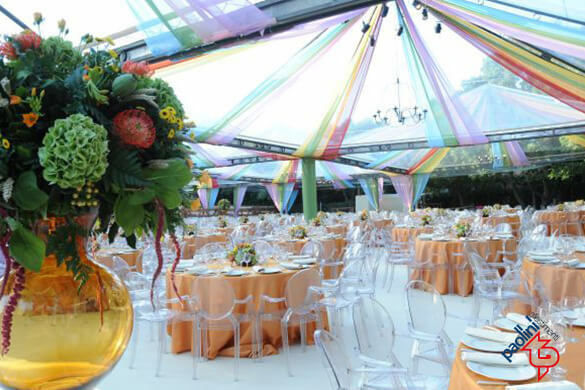 Once they have chosen the ideal type of structure for the event, customers have the option to customise it according to the kind of event and their tastes. Paolini Allestimenti guarantees the safety of every part of the structure during all stages of the event, including assembly and disassembly according to the current legislation. At the same time, it guarantees and certifies the quality of the materials used. 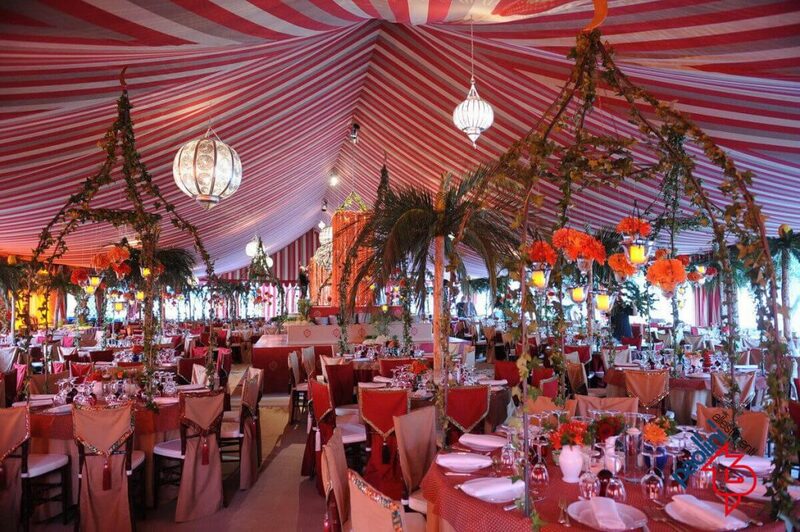 Personalised event tents, to start dreaming! 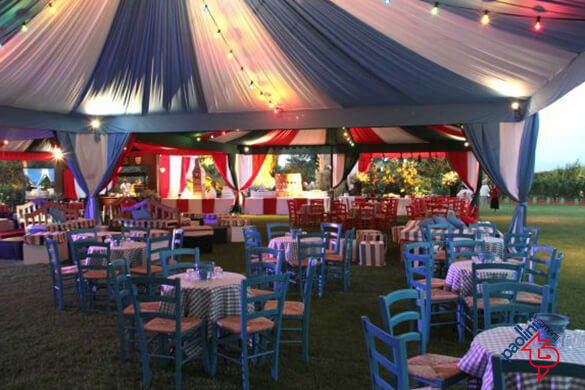 In order for an event to be memorable, you need to make sure your plans go smoothly and impress your guests with the best choice of tent, structure, layout, fabrics and lighting. 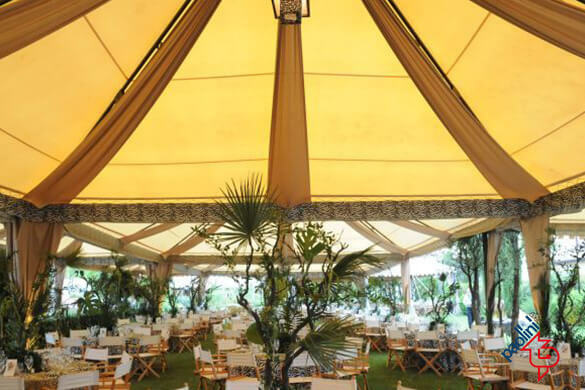 The professional staff of Paolini Allestimenti is at the complete disposal of customers for designing tensile structures and customised tents according to the specific characteristics of the events.